Have you ever met someone, got along really well and then, all of a sudden, they opened their mouth and said just one sentence that ruined everything? I guess we all had that on a date, but it does happen absolutely everywhere. To me it happened recently when reading a review. 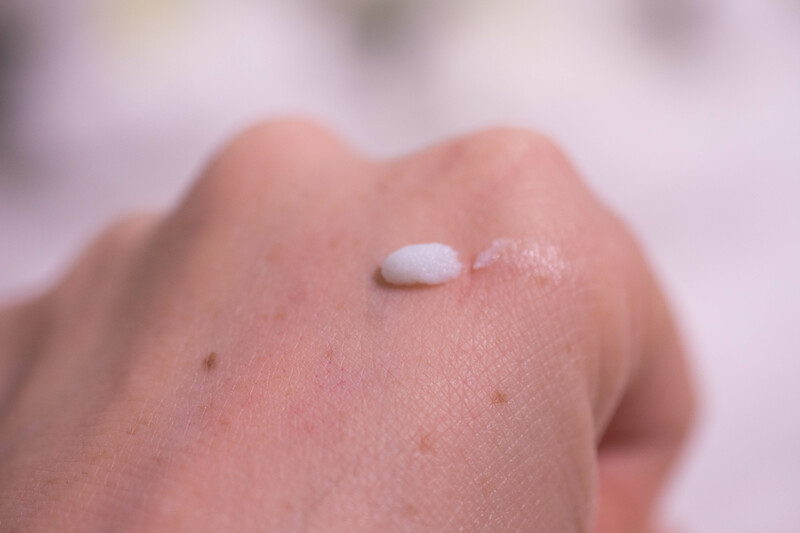 A review on the Omorovicza Cleansing Foam. The blog was a nice one, clean layout, structured approach, focus on the ingredients, and the more I read, the more I thought: Could that be one of my new blogging bffs? One to chat skincare on Twitter all night? Discuss ingredients? Recommend serums? No flannel? In the shower? Hot Water? We would never get along! 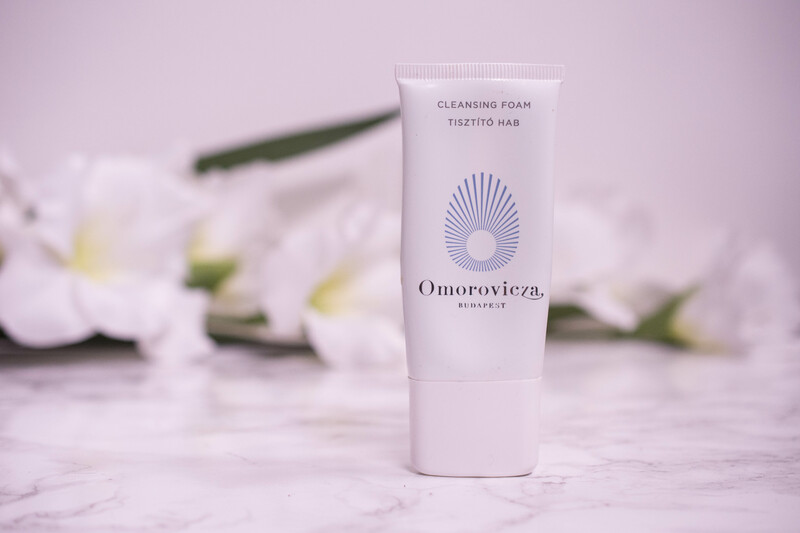 But maybe I got along with the Omorovicza Cleansing Foam? This delicately scented blue cleansing foam swiftly purifies and refreshes the skin, morning or evening. The sulphate-free formula removes makeup and impurities without stripping skin of moisture. Copper gluconate detoxifies, regulates sebum production and has an astringent effect to tighten pores. White lupin extract energises and revitalises skin. Apple pectin provides long-lasting hydration and improves suppleness. Omorovicza’s patented Hydro Mineral Transference™ delivery system leaves skin firmer, more supple and younger-looking. One tube contains 150 ml and retails for 60 € on the website here. I had a 30 ml trial size that lasted me for two months using it about three times a week. The foam feels firm, borderline moussey when squeezed out of the tube and has a baby blue tint to it. Delicately scented is an accurate description, as I barely notice anything when slathering the product to my face. Sniffing my cleanser (yes, I realize how strange that must look to a passer-by) there is a hint of something… fresh? Be it on damp or on dry face, the cleanser spreads with ease, slightly more foamy when in contact with water, and rinses easily. It does leave my face feeling firm, borderline tight, but not stripped. While it does remove makeup I think this is much better suited as a second cleanse. It feels firming, it removes my makeup and anything else on my face without being stripping. 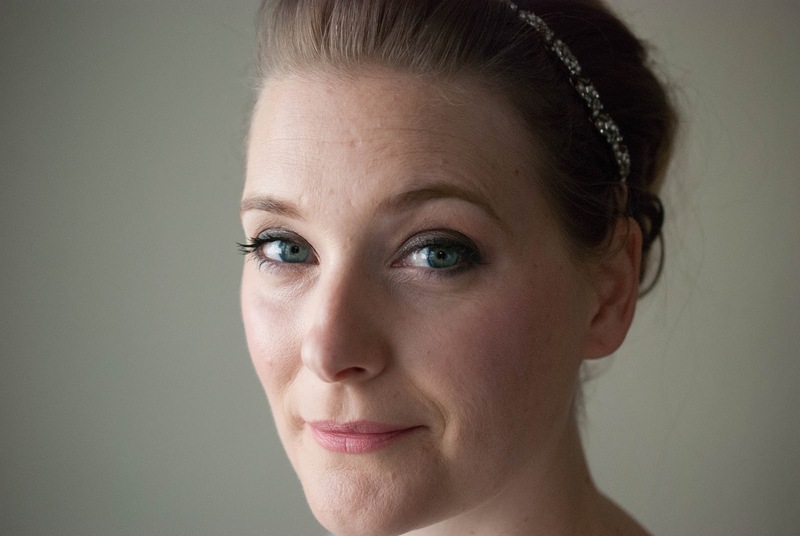 I can´t say that my skin looks more supple or younger, but I guess that would be too much to ask from a cleanser. It is a very nice product, but in the end it just did not excite me enough to justify the price tag. People on the hunt for that tightening feeling, I know there are a few that want that from their products. People that want a foam that is non stripping. And in case you missed it, I uploaded a new Vlog yesterday! All products were purchased with my own money and all opinions are honest and my own. Some links used above may be affiliate links. This is not a sponsored blogpost.